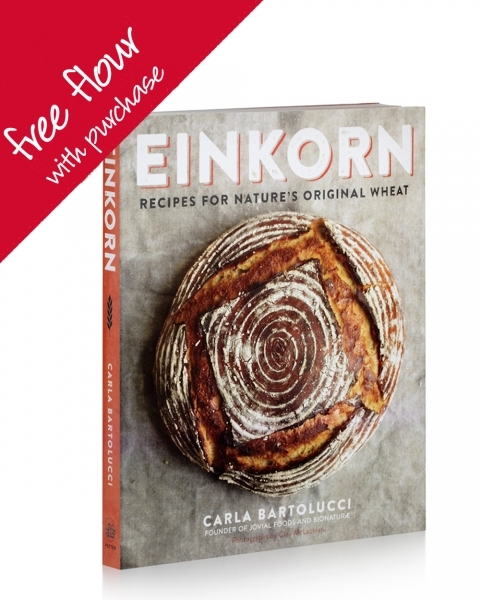 Why choose einkorn whole grain flour? Utilizing organic einkorn wheat flour is a wonderful way to improve your wellness by bringing the purest wheat to your diet. 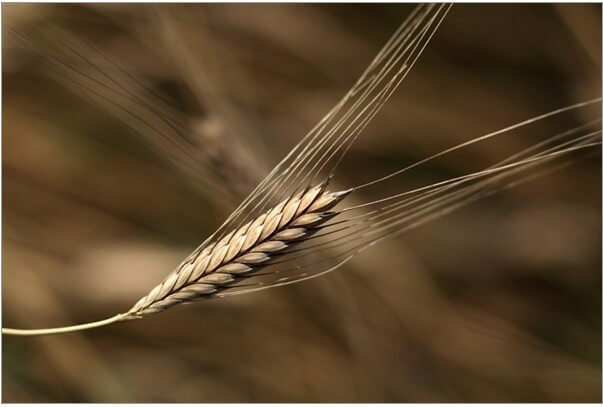 Einkorn is nature’s original wheat and has remained the purest because it is untouched by modern hybridization and large-scale agriculture. 4g protein and 32g of whole grains per serving. Organically grown on small family farms in Italy. Organic whole wheat einkorn flour. Contains wheat. Organic einkorn flour. Contains wheat. Our facility is free of milk, eggs, peanuts, tree nuts, shellfish, fish, and soy.